U Stor N Lock Clearwater offers a variety of storage sizes, with over 750 individual units available. We offer a variety of sizes to serve your needs from as small as 2x2 to as large as 15x20. All of our storage units in Clearwater, FL are ground level, so no matter which you choose, you will be able to transport your items from your moving vehicle into your storage unit with ease. Additionally, U Stor N Lock Clearwater offers outdoor parking spaces for boat storage, car storage, and RV storage. 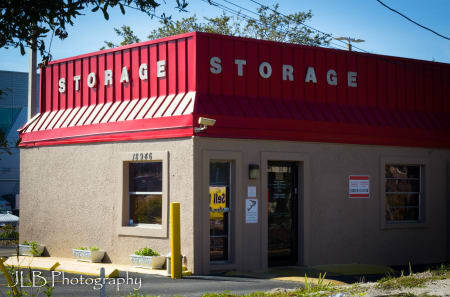 You can rest assured that your items will be safe when storing with us, as our storage units in Clearwater are equipped with 24-hour video surveillance and access to the facility is monitored by a computer coded gate, so only customers with unique gate codes can enter the premises. 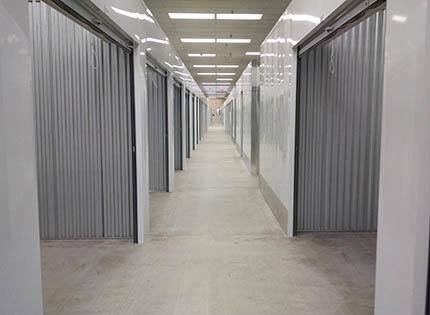 Whether you’re a Clearwater resident looking to make some space in your home or a Clearwater business with excess inventory, U Stor N Lock will provide clean, accessible storage units ready for your needs. Our knowledgeable staff will provide expert assistance in helping you find the perfect solution for your residential or commercial needs to save you time and money. Learn more about Clearwater self storage.